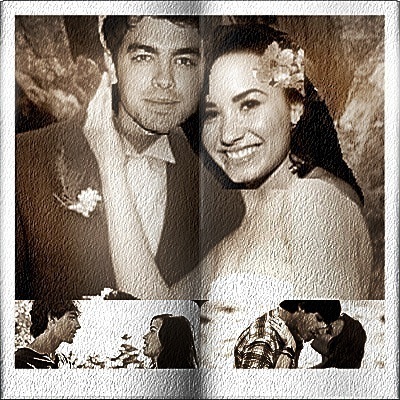 jemi wedding. maybe not too good. Wallpaper and background images in the Jemi club tagged: jemi.